Did you know that you can do a country getaway from Melbourne for only $99? This doesn't just cover the hotel, this amount includes travel there and back, food, drinks, and even entertainment! Here's the details for an all-inclusive weekend in gorgeous Geelong you can do anytime. If you want to leave the car at home, you can hop on a train using your Myki, and trains depart regularly from Southern Cross Station to the heart of Geelong. This full fare is about $26 return per person on an off-peak time like the weekend. There are plenty of good accommodation options at a low price in town as well, and a quick scan of a site like Air BnB shows several great value finds within walking distance of the train station. As an example, you'll find a room with a queen bed and a bunk bed (two beds) for $29 (much cheaper if you split the cost with others). It is located on a street on the hill near St Mary's Basilica right near the waterfront. 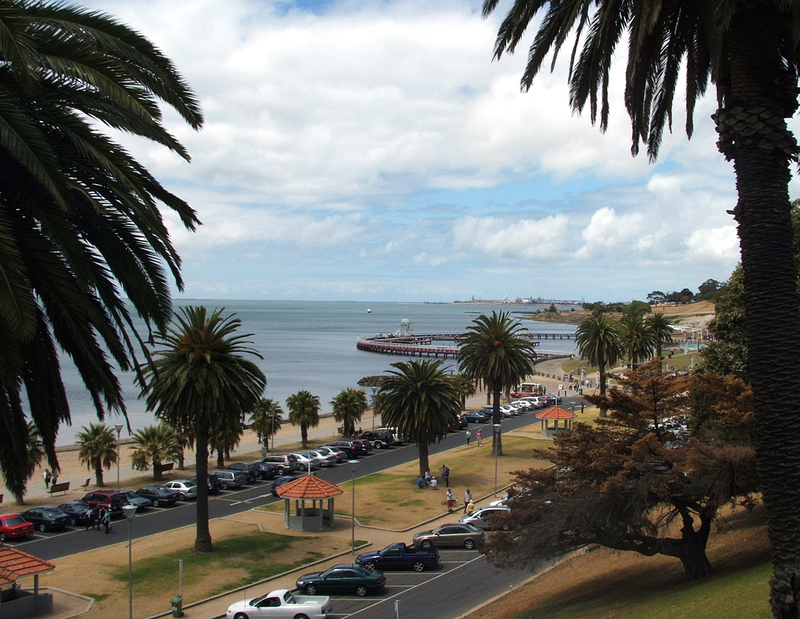 So, you've settled into Geelong and you're ready to explore. 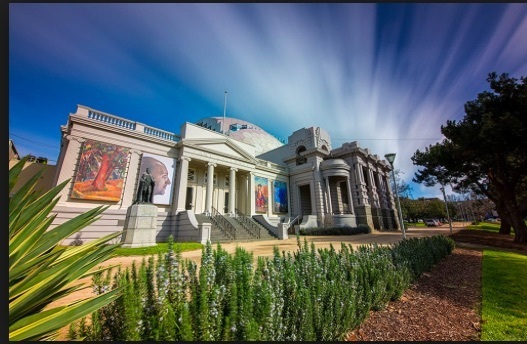 It is a short walk to several great attractions and you might enjoy visiting either the National Wool Museum, or Old Geelong Gaol (both are $10 or less for entry). Why not check out the Geelong Gallery afterwards for free. It's time for a snack and a picnic at the Geelong Botanical Gardens by the water is a favourite pastime of the locals. Find a local supermarket and with about $10, you can pick up a drink, a sandwich, and something sweet to reward yourself. 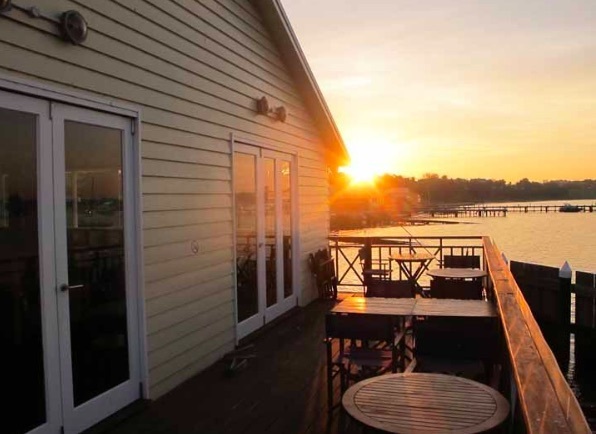 For an easy dinner, there's Geelong Boat House for chips, potato cakes and dim sims for $8. And to check out the town, head out for a pint at Section Three Bar for only $6. The deck at the boathouse. Credits: Geelong Boathouse website. After a good nights rest, you're ready to head back to the station. With the $10 left in your pocket, grab a coffee and some toast and spreads from James Street Bakery, just in time to catch the train for a peaceful trip back to Melbourne. To recap, here's the budget - a total of $99 for an all-inclusive weekend getaway in Geelong: $26 Transport, $29 Accommodation, $10 Sightseeing, $10 Lunch, $8 Dinner, $6 Drink, and $10 Breakfast - an amazing time that won't break the bank.